TV can seem old-school, but don’t overlook it when targeting farmers. TV as an advertising medium may be old school, but to overlook it when you want to reach farmers with your message could be a critical mistake. Don’t forget the average age of the American farmer is 58. That means they were born in 1957 – which is right about the time when TV was really taking off as a medium. Unless they were out doing chores, chances are good they were spending their free time in front of the console watching Marshall Dillon on Gunsmoke, the castaways on Gilligan’s Island, or the Pirates winning the 1960 World Series with the only game 7 walk-off homerun in history. In other words, they were part of the original TV generation. No matter how much new media has come their way, it’s not likely many of them have completely abandoned television. 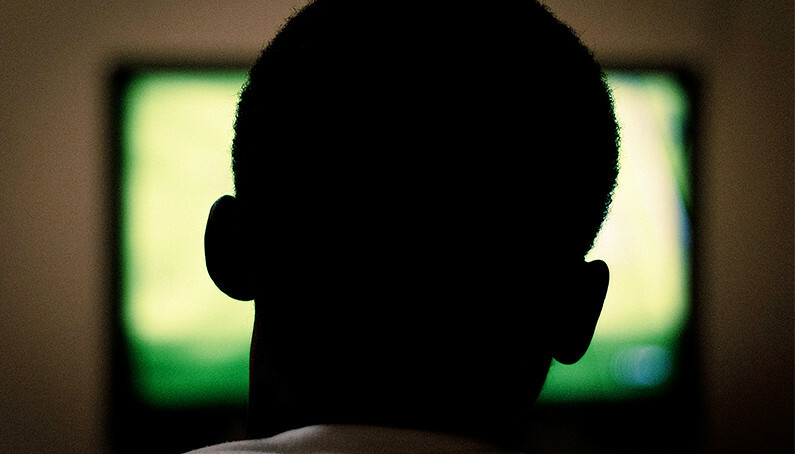 TV watching was such a way of life that for many of them it became habitual, and it’s a habit that persists to this day, especially in regard to a certain later timeslot. When prime time entertainment programming ends at 10 or 11 o’clock, depending on their part of the country, next up is the local news. For farmers of this age group in particular, the news is when they take a few moments at the end of a busy day to put their feet up and find out what’s been happening in the world. So they’re receptive to information, which makes it a great time to tell them about the product or service your brand offers. Research conducted by MarketShare recently reported that TV continues to dominate all other advertising media, including web and digital, when it comes to driving sales. Maybe it’s because TV offers the advantages of motion and sound working together to create emotion or feeling, which have the ultimate selling power. Or perhaps it’s because they only have to click twice instead of numerous computer clicks: once to turn the TV set on and once to turn to the channel they want to watch in order to engage with information and entertainment. So when making media decisions for your brand, remember your farmer target’s media habits. There’s a good chance what reached and persuaded them in the past will have the same impact today. And that TV commercial you produce? You can repurpose it online with a slight re-edit to a shorter format for use as a pre-roll, allowing you to extend your message to a whole new channel.